Over the last 20 years Peter Morrison has performed over 5000 shows, from private events, to performances at The Magic Castle in Hollywood California, and at his own theater in San Francisco which opened in 2010. 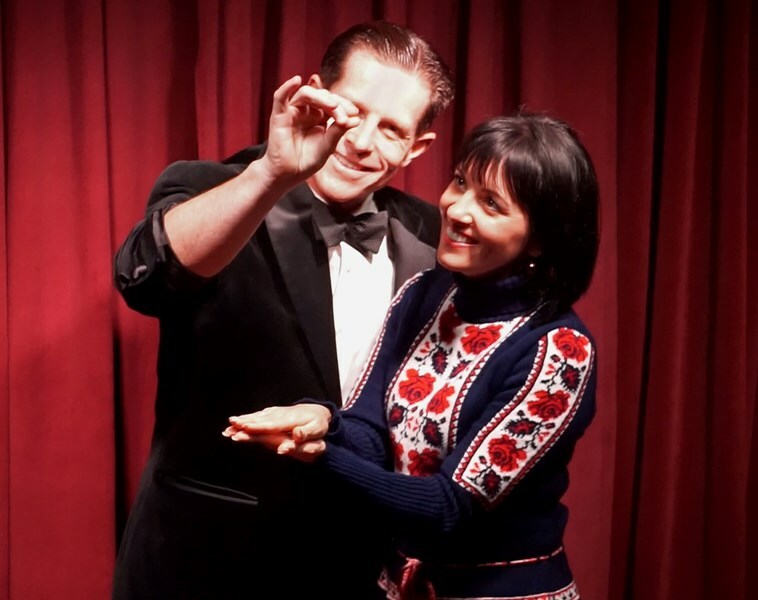 These experiences have helped this Peter perfect his classical magic and comedic timing and develop a wide range of stellar magic acts suited for all environments. Now based in Atlanta Peter Morrison continues to be focused on exceeding expectations and always tailors his services to meet your individual needs. Drawing on his background in sales and customer service, Peter takes a takes a consultative approach to planning your event. Always goal-oriented and deadline conscious, his passion for excellence is as evident now in his consultations and performances as it was when he was voted “Customer Service All Star” while working in management at Nordstrom in San Francisco from 1990-1995. Peter's passion for providing a best in class experience is one of the main differences between himself and the competition. 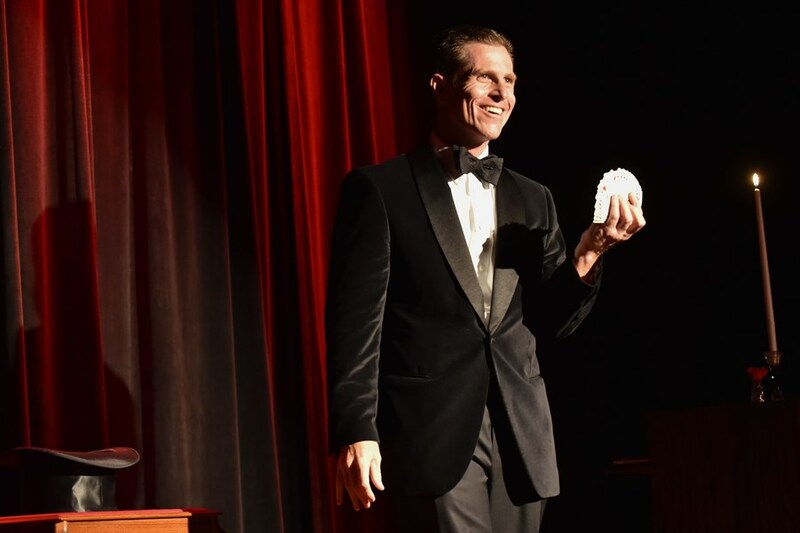 With Magician Peter Morrison, your event will be stellar—guests will rave about it for years to come. 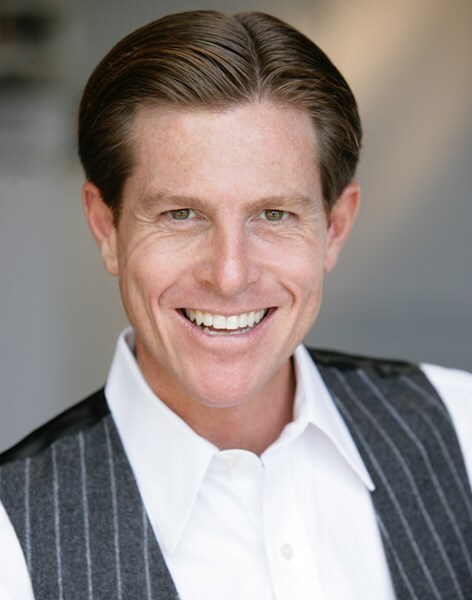 With may of America's top event planners Peter Morrison has coordinated, planned, and performed for marvelous events ranging from intimate social gathering to global performances for Oracle. Peter Morrison's understanding of event planning, sound, lighting to truly set the stage sets him apart from other Atlanta magicians. Peter consults with all of his clients to understand their individual needs and then customizes a program to deliver world-class, top-tier entertainment. When you're ready for a truly memorable event with seamless delivery contact Peter Morrison. Our event was a corporate party for around 200 of our clients. Peter was very entertaining and worked the crowd very well. I would definitely recommend him for any event. Peter provided a delightful and entertaining evening. He arrived early, set up and entertained all of our amazed party-goers. The close-up magic was especially compelling. Peter Morrison was not only professional & talented, but very acommodating as well. I have already recommended him to friends and business associates. He was absolutely great! Peter was a fantastic addition to my mom's 60th birthday party. His slight of hand magic was such a special touch for the cocktail hour. Peter even included a special magic display for during dinner. Days later, we are still receiving compliments on having Peter at the party. Peter is so personable and easy to work with that I will definately hire him for future events! And as the person coordinating the party, I was so impressed that Peter tracked me down during the party to do a couple of magic tricks so that I could see him perform as well. He didn't want me to miss out on the fun too! THANK YOU, THANK YOU, THANK YOU. Peter Morrison was very down to earth and friendly and did really well captivating a range of kids from 3 years old to 8 years old. I would definitely recommend him to my friends! Peter took a genuine interest in understanding what I wanted for my wife's birthday party. I asked many of my guests what they thought of Peter and everyone was impresses with his magic. He mingled with the crowd and performed close up card tricks, and also put on a 30 minute performance that had the entire room impressed with his skill and showmanship. He involved several members of the audience which increased the fun for everyone. Peter is a pro and that comes across in his demeanor and performance. Peter really went out of his way to meet our requirements. At the event everyone was saying "how did he do that"? The best recomendation I can provide is that we are going to try to hire Peter to another event. We all enjoyed Peter Morrisn's table magic at our private party at a restaurant in Santa Clara. He was great! everyone was impressed with his magic, professionalism and his engaging personality. Thank you Peter! Please note The Elegant Magic Of Peter Morrison will also travel to East Point, Lawrenceville, Lilburn, Mansfield, Norcross, Thomasville, Decatur, Hampton, Mc Donough, Howard, Red Oak, Morrow, Stone Mountain, Tucker, Redan, Stockbridge, Clarkdale, Jonesboro, Rex, Locust Grove, Marietta, Ellenwood, Inman, Riverdale, Fayetteville, Forest Park, Griffin, Lovejoy, Conley, Jenkinsburg.